About Twin City Service Co., Inc. | Air Conditioning | Heating | HVAC | Kelso, WA 98626 | Twin City Service Co.
About Twin City Service Co., Inc.
Twin City Service Company has been serving heating and air conditioning needs in the Southwest Washington and Northwest Oregon area since 1996. 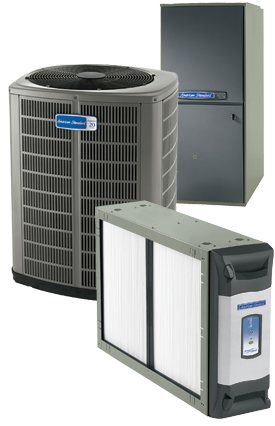 Our company is family owned and operated and consists of highly trained technicians with over 30 years of experience in the heating and cooling industry as well as refrigeration industry. In this day and age, heating and refrigeration products are constantly changing to give customers more cost effective choices. Because of the ever changing industry, all of our technicians are continually learning new skills by attending continuing education classes. This class attendance keeps our technicians in the current loop of the newest heating, air, and refrigeration technology in the industry so that we can pass it on to our customers. 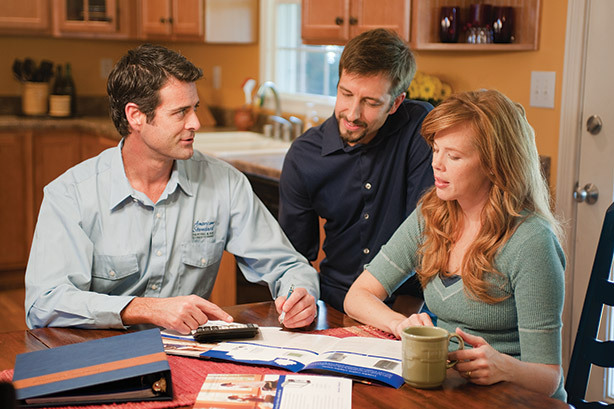 Twin City Service Company is also a part of the Customer Care Dealers program. To be a member of this program, a company must have above a 90% approval rating from customers. We take our job very seriously and provide professional services while maintaining outstanding customer service. If you want the job done right in a hassle free way, Twin City Service Company is here to serve your heating, air, and commercial refrigeration needs. To read more testimonials and reviews - CLICK HERE!